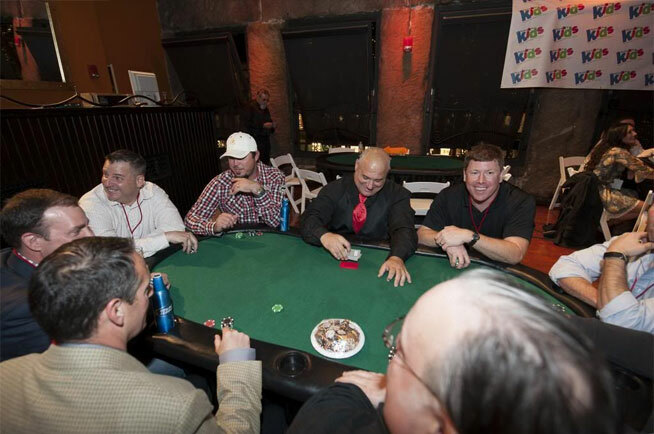 Casino night poker tournaments and charity events are great ideas to help raise money for your non-profit group, or charity association while adding amusement for your guests with a fun casino night! 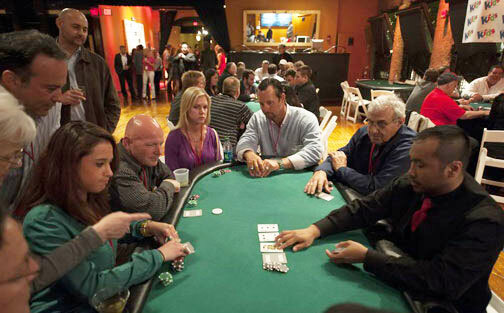 Casino fundraisers, casino night charity events and charity poker tournaments are a great way to raise money for your non-profit group or organization while entertaining your guests with exciting casino night fun. 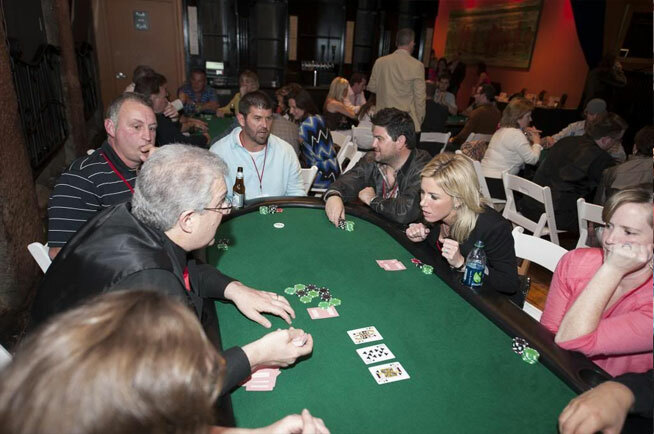 Let us assist you in the planning stages for your casino night fundraiser. 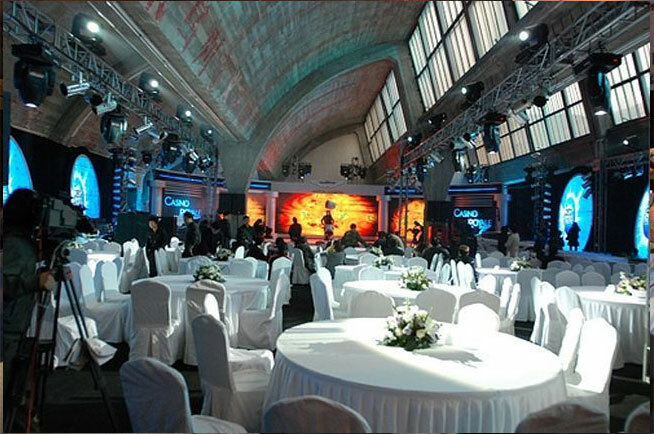 We will be happy to meet with your organization or committee and make a complete presentation on how to put together a profitable casino fundraising night. 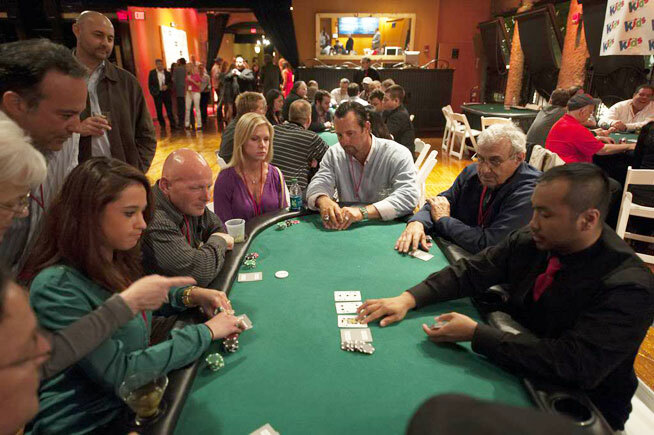 We will assist you in all phases of planning your casino night fundraiser and our casino night managers, dealers and casino nights trainers (in some states) will ensure that everything runs smoothly and that your guests have an amazing evening. 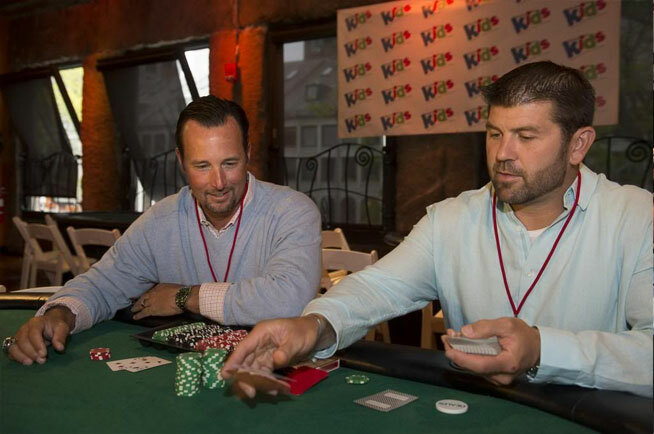 As casino fundraiser and charity poker tournament specialists, we guarantee your casino fundraising event will not only feel authentic, but your guests will be thrilled with the excitement it brings. 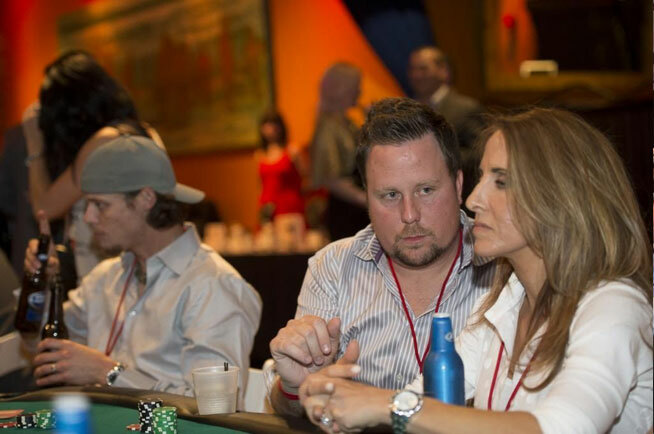 We provide support and guidance until your casino fundraising event is over.